We can provide service no matter what type of water softener or other water filtration system you have, even if installed by someone else. 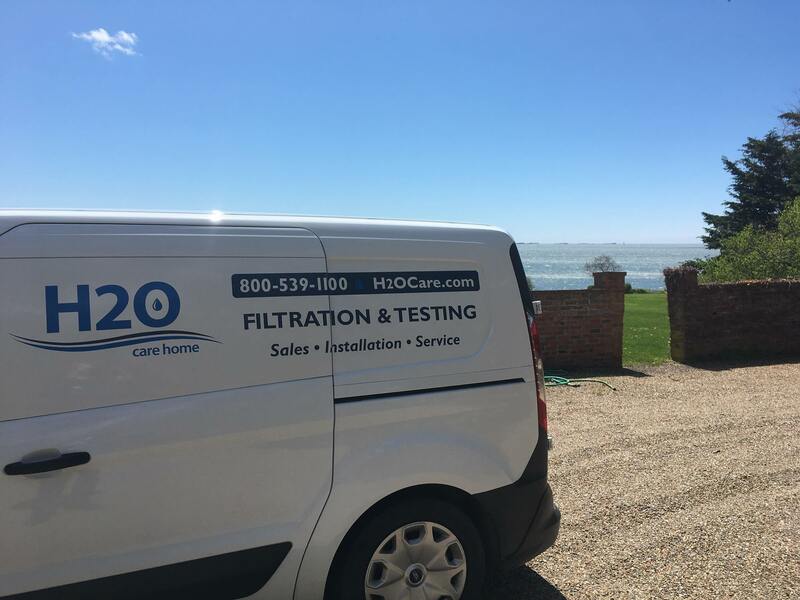 H2O Care can provide scheduled and/or emergency maintenance and repair service for all sizes and types of water softener or filtration systems. The breadth and depth of knowledge and experience we have developed over the years has made us familiar with most systems on the market. From under sink to whole house systems, we are able to repair, restore or replace as necessary, the working order of your water filtration system. Setting up scheduled maintenance of your water softener or other water filtration equipment is a smart idea as they typically process thousands of gallons of water and are working almost every day. Proper maintenance is necessary to consistently produce the water quality that your system was installed to create and to ensure maximum life from your equipment. Protect your investment and reduce the chance of unnecessary major repairs created by not maintaining your system properly. H2O Care will work with you to set up a routine maintenance program that fits your specific system installation. For example, an arsenic removal system may require tank exchanges every 6 months, while a water softener will likely only require annual maintenance to make sure it is performing as intended. Other factors that may determine proper service intervals include estimated projected water usage and the tested water quality or level of contaminants being removed from the water. We will send you reminders of when your system is due for service so you don’t have to worry about it. This can be done either by traditional postcard, email or whatever method best suits your needs.